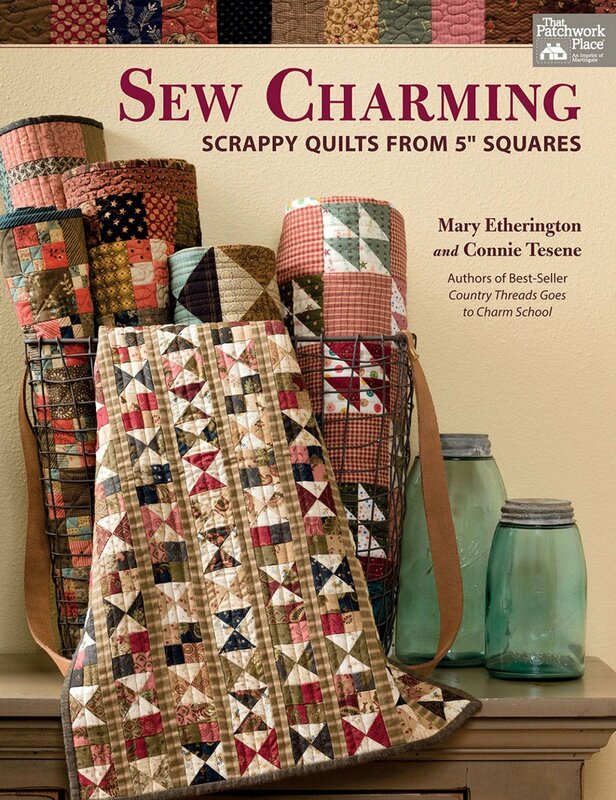 Versatile 5" squares are the stars of the show in this selection of 18 scrumptiously scrappy patterns, each shown in two colorways. Whether you prefer collecting charm packs, cutting squares from your stash, or mixing and matching precuts and yardage, you'll enjoy stitching each appealing quilt. Need help visualizing how your favorite fabric will look? Each quilt is presented in two versions: one made from a charm pack, and a second created with 5" squares cut from stash fabric.